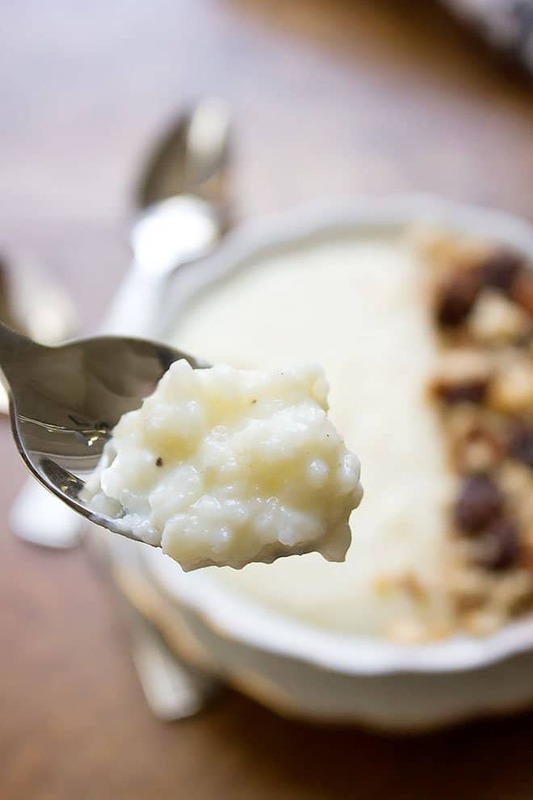 If you like your rice pudding without eggs then I have shared a recipe for Rice pudding with caramelized bananas which I think you will love, but for now, let me tell you a little more about this classic delight. Usually, short grain rice is used to make rice pudding since it has more starch and gives a thicker and creamier texture. 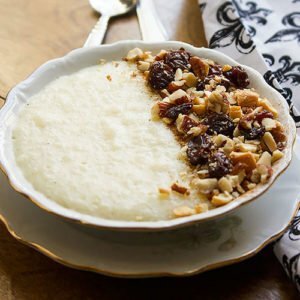 I, however, used long grain rice because it is what I had at home and personally I don’t think it makes much difference since you’ll have a creamy rice pudding even when using long grain rice. The best part is, everything is done in one pot. Soak the rice at least 20 minutes before cooking. Tampering the egg is essential and I’ll show you how. Do not overcook it, you will kill the flavor. 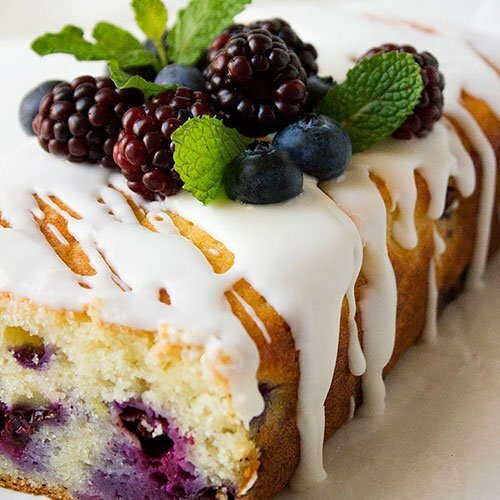 Make sure it comes to room temperature before placing it in the fridge. 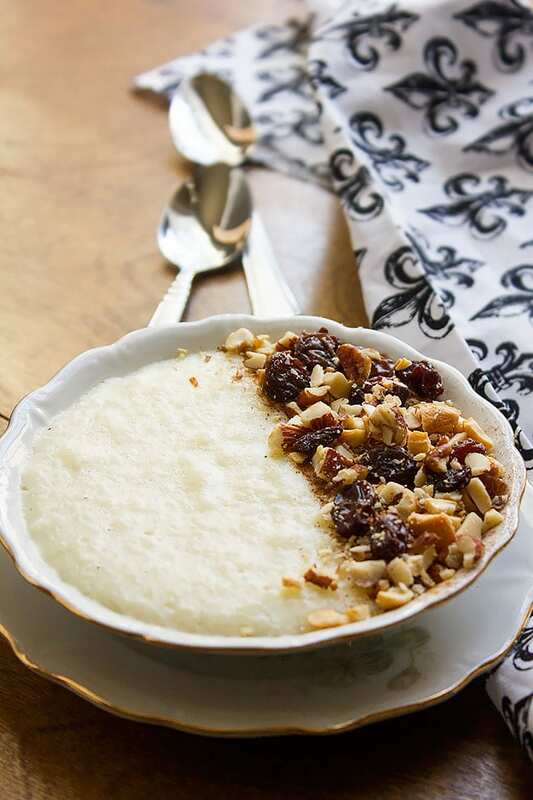 Make sure to cover the rice pudding while in the fridge, the milk absorbs any smell in the fridge. If you want to use cream and milk, then use 1 ¼ cup milk and ¾ cup cream. Add the cream in the last 2 minutes of cooking time. These are simple tips to follow but it will make a great difference in flavor and will cut short the cooking time. I have used cinnamon in this recipe, but you can add nutmeg or cloves too. 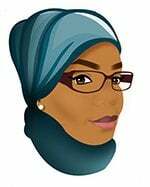 I’m a person who enjoys the flavor of milk and rice with a hint of spice. Now let’s make you something sweet? 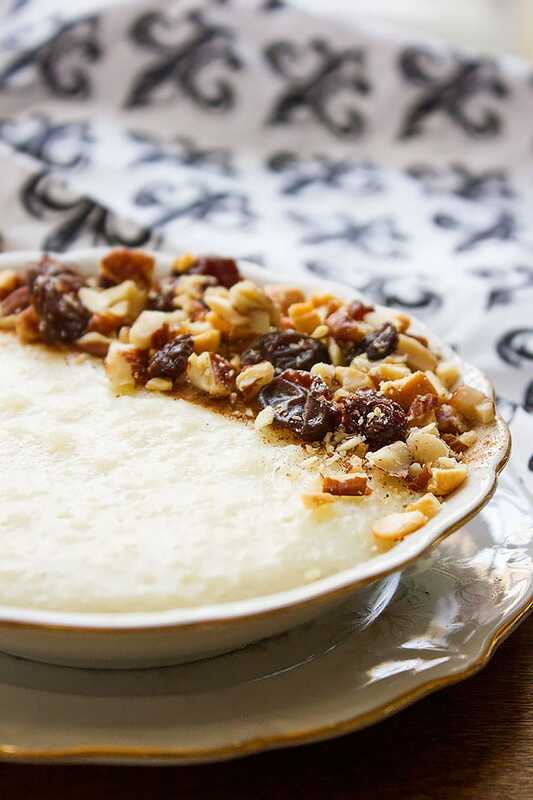 Homemade rice pudding with a creamy texture. 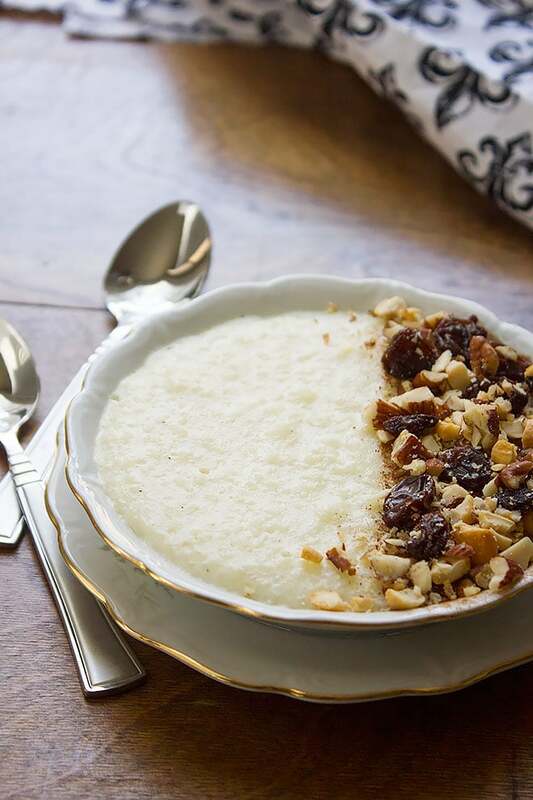 Top this dessert with mixed nuts and raisins and enjoy a classic delight. In a pan, add the water, salt, and rice. Let it come to a boil, then reduce the heat to lowest. Cover the pan and allow to cook for 20 minutes. Add the milk and sugar to the rice and cook on medium heat for 3 minutes. In a bowl, crack the egg. Add two tablespoon of the rice and milk mixture and whisk quickly. Add the egg to the rice and milk and continue whisking. Add the rest of ingredients and stir for 3 minutes on medium-low. 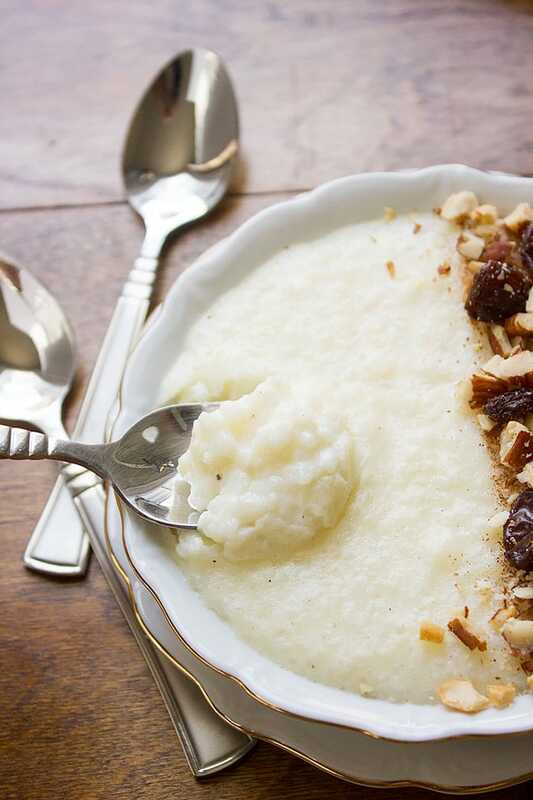 Pour the rice pudding into serving bowls. Allow the pudding to reach room temperature. Cover and place in the fridge. 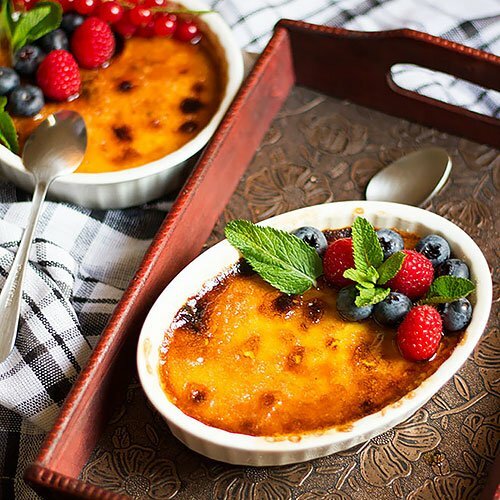 Serve at least an hour after refrigerating. Not sure what happened. I followed directions exactly, but this is basically just cooked rice floating around in sweetened flavored milk. It never thickened to the consistency of pudding. Very disappointed! Hi Carolyn, I’m sorry this recipe didn’t turn out right for you. My guess, it could be the size of the egg you used since it is what makes the pudding creamy and gives it thickness. If the egg is medium size the pudding will not thicken. 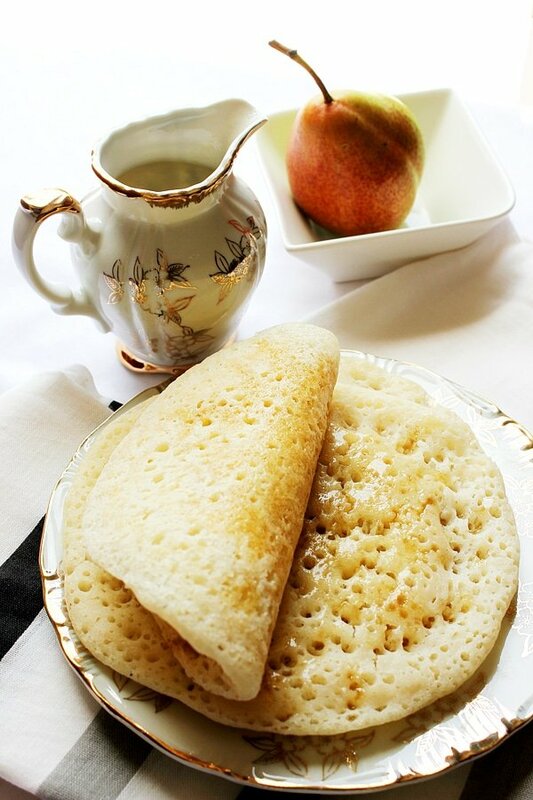 If you wish to give this recipe a second try use two medium size eggs instead of one. Also if the rice was not cooked properly (almost soft) it won’t release the starch that will help in thickening the pudding. Hope this helped.